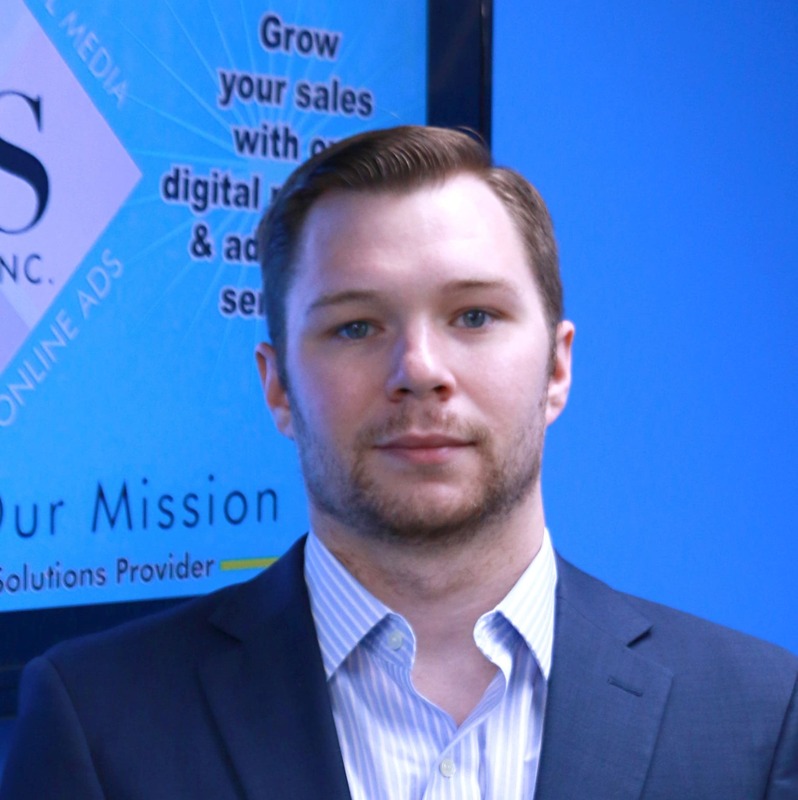 The mission of GILLeSolutions is to help small businesses, primarily based in Michigan, to establish their online presence without draining the bank account. It’s great to have an awesome looking website, but what’s even more important is that people can find your website and they take the desired action, whether it’s calling your business, visiting your storefront, scheduling an appointment or requesting a quote. The team at GILLeSolutions build great looking websites. What makes us different is our ability to build websites that drive traffic and converts that traffic into customers. We follow the business principles of being responsive, knowledgeable and reliable. Our team is committed to hitting deadlines and budgets agreed upon at the outset of the project. GILLeSolutions builds websites that look great, work as expected and drives traffic that converts to sales. We do this by focusing on three core principles. Our team puts an extremely high priority on responding to clients in a timely fashion through email, phone calls or texts. Our focus on communication produces websites that meet expectations. The team at GILLeSolutions is comprised of a network of professionals that are experts in their specific areas. We don’t have a graphic designer trying to write your website’s content — every aspect of your site is built by a specialist. Although we have office space available for meeting with clients, we don’t charge outrageous rates to pay for lavish offices and amenities — we prefer to stay lean and pass those savings onto our clients. John builds all of our websites and manages projects related to digital marketing and web consulting. 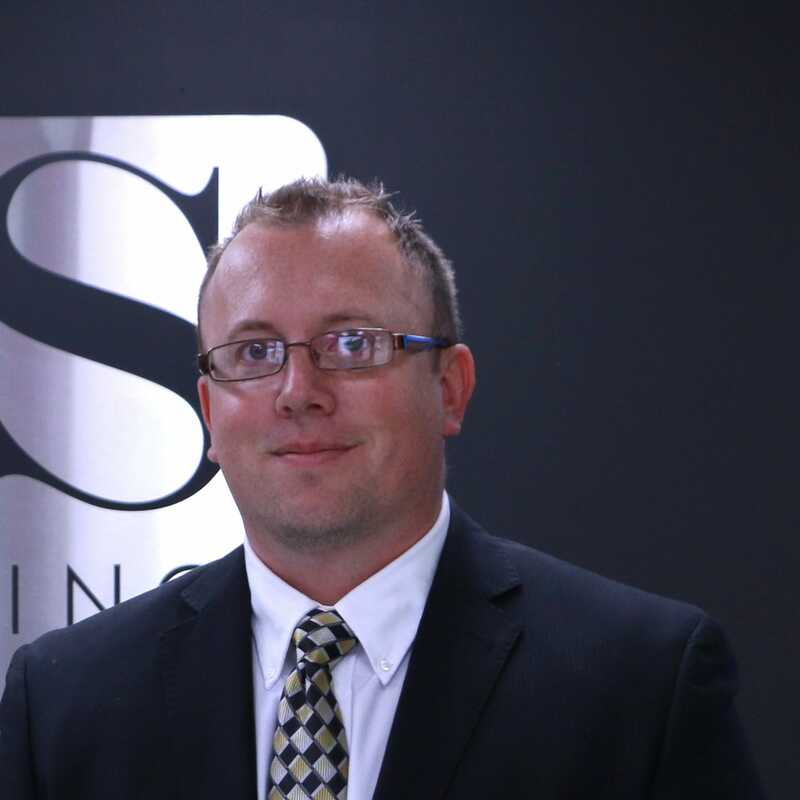 Nick leads sales efforts and heads our branding and rebranding projects.